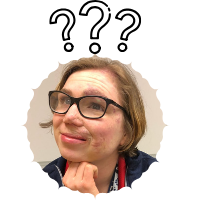 If you, your child, a family member, or friend has been affected by a vascular birthmark, let others know how it impacted your life. 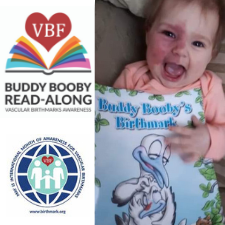 The VBF International Month of Awareness for Vascular Birthmarks is in May and the VBF Day of Awareness is on May 15, marked by Congressional Resolution. 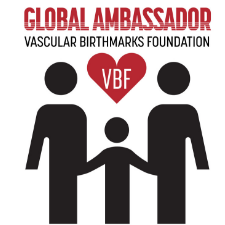 Join the movement as people around the world promote acceptance of birthmarks and raise funds to help bring those who need treatment together with the experts. .
VBF has networked over 125,000 patients into treatment and answered over 250,000 family inquiries in the last quarter century. 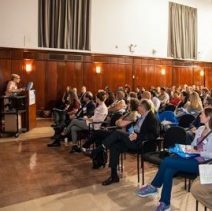 As a non-profit, we rely on your contributions to offer international education programs, conferences, free laser treatments, free consultations, and many other initiatives that help ensure that every birthmark patient has an accurate diagnosis and treatment plan. 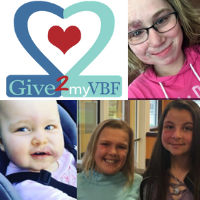 Your partnership in raising funds for VBF changes lives. Here's how you can join the movement! 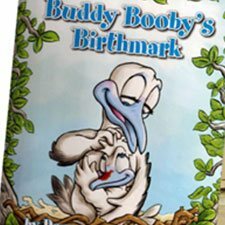 Our goal is 2500 signatures. 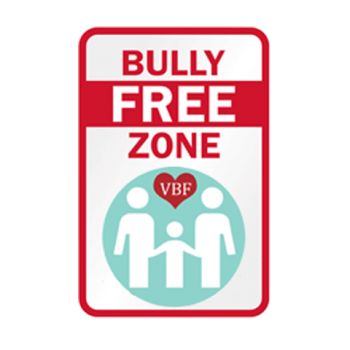 By standing together against bullying, we can make a difference. 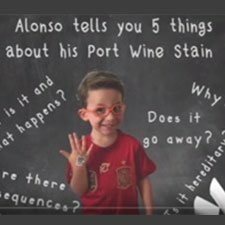 Sign the pledge now! 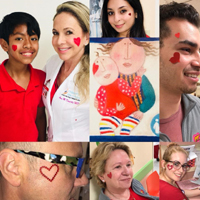 Join our #PutOnYourBirthmark challenge by sharing a photo of yourself or a loved one with a heart to raise awareness for vascular birthmarks all year long. Organize a restaurant night, informational booth, bowling event, exercise class, car show, golf outing or any other awareness event. 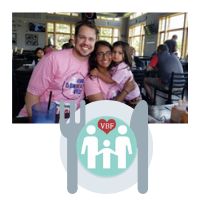 Enjoy the company of friends and family while raising awareness for VBF. 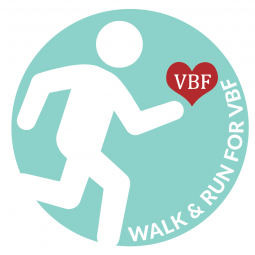 There is a VBF Walk / Run for everyone. Host a virtual race, sign up for a local event, plan an informal walk with friends or attend the PPD Walk/ Run. 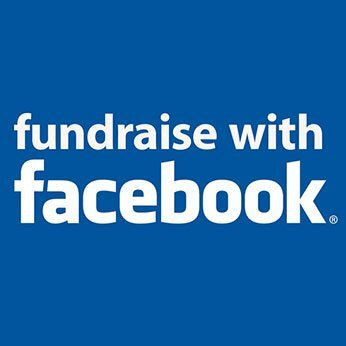 Start a Facebook Fundraiser for VBF in just a few minutes. 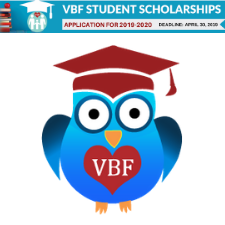 Ask your family and friends to honor you or someone you love by making a gift to VBF for a birthday, holiday, or to celebrate VBF's 25 years." Raise awareness while eating out with your friends and family. 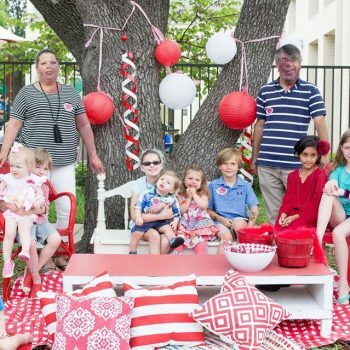 Many restaurants will donate a portion of sales to charity. Find out which restaurants in your area participate. 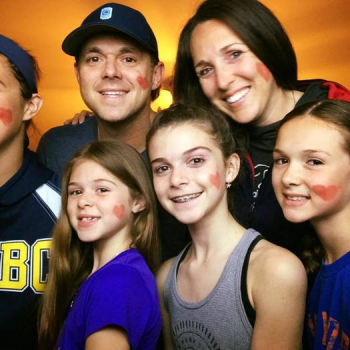 If you, your child, a family member, or a friend has been affected by a vascular birthmark, let others know how it impacted your life. Start your page now! 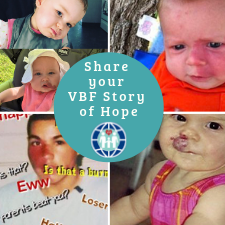 Contact us today for even more ways to Raise Funds and Awareness for VBF or check out our Awareness In Action page!